Introducing this beautiful Bianco Two Door Cabinet. 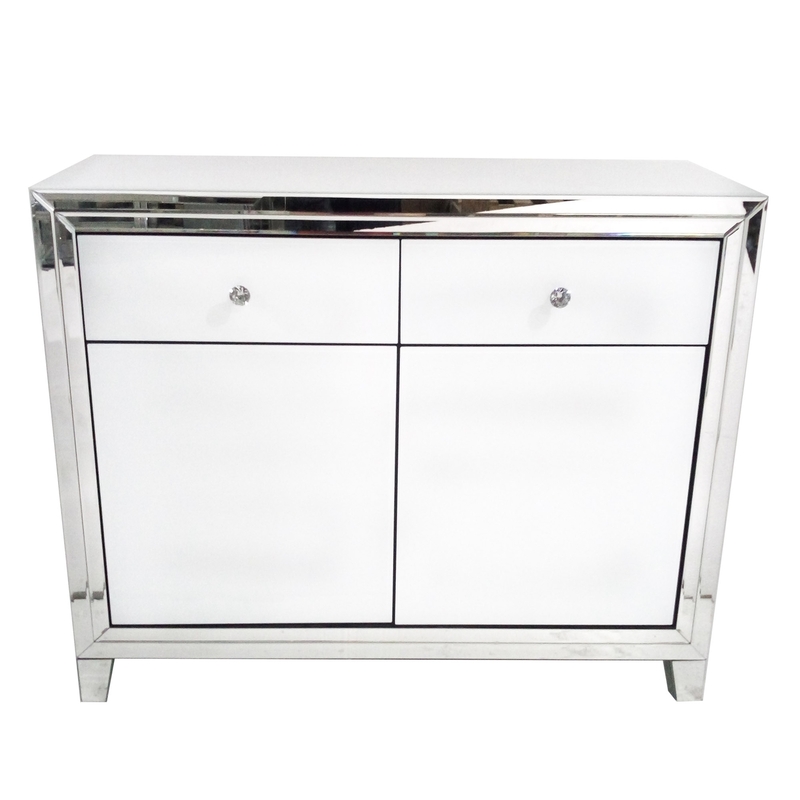 Finished in a soft white colour and featuring a mirrored design around the outside of the cabinet this cabinet also features two drawers and two doors giving you all the storage space you need. Handcrafted to the highest quality ensuring it to last a lifetime it will become a focal point of your home.